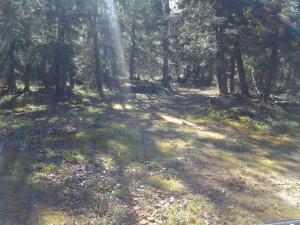 Nice secluded 10 acre parcel and cabin with a circle drive and deeded river access in the beautiful Tahquamenon Woods. 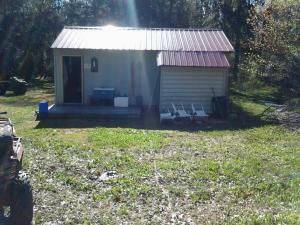 Plenty of fishing, hunting and recreational opportunities for everyone. 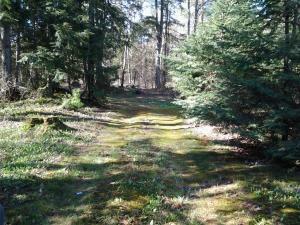 Close to snowmobile trails. 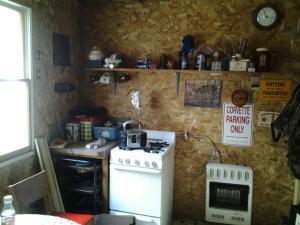 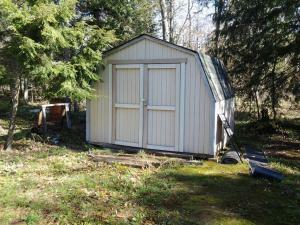 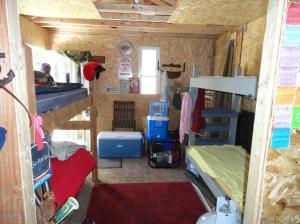 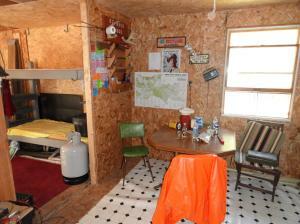 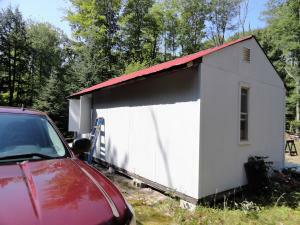 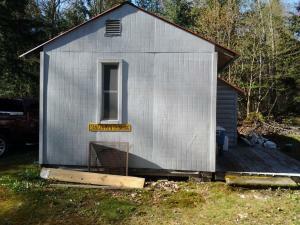 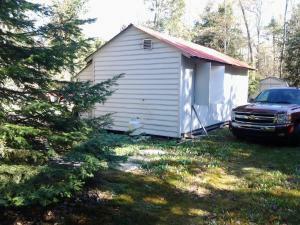 Property has a 12 x 24 cabin and a storage shed. 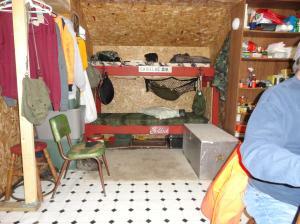 Cabin sleeps 6 and comes with a dining table and chairs, stove,3 sets of bunk beds, small generator and a propane heater.